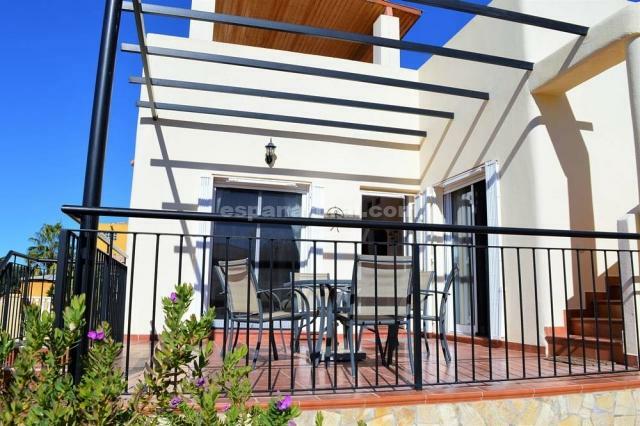 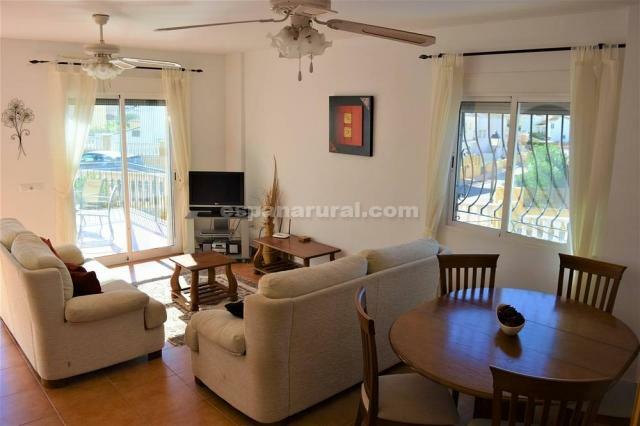 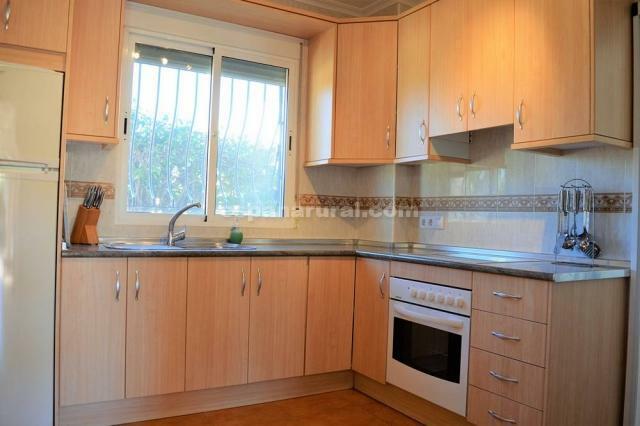 Stunning property for sale in Almeria. 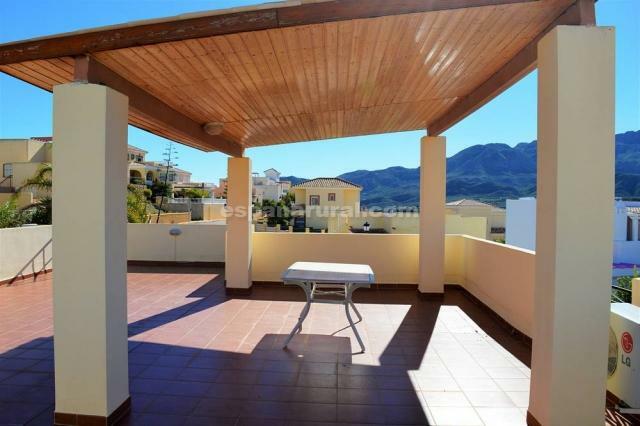 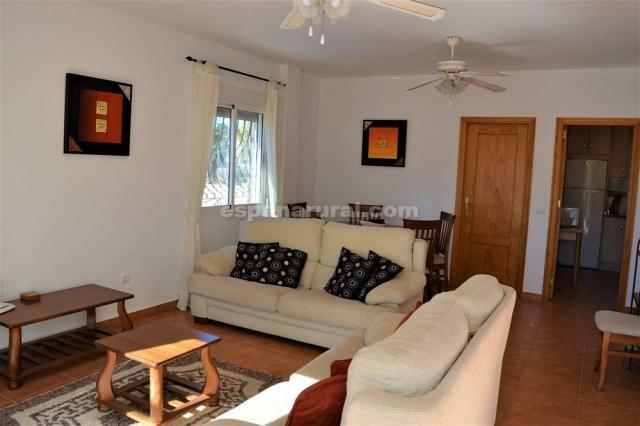 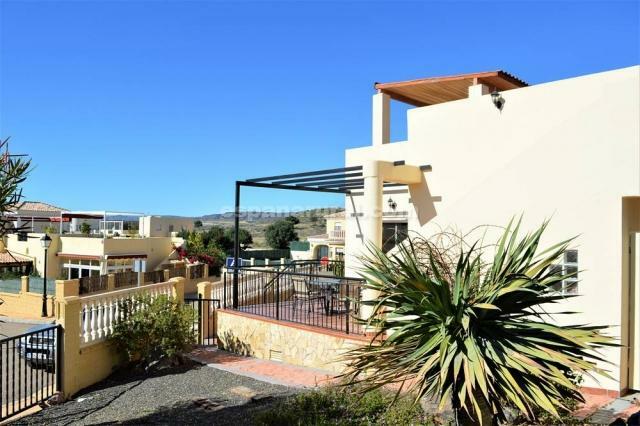 This Villa is located just minutes from the popular market town of Turre, it boasts an enviable corner plot and includes 3 bedrooms and 2 bathrooms. 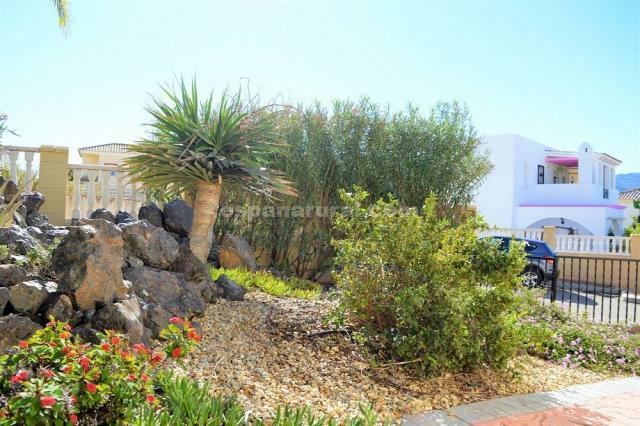 This property has good access with parking located in driveway to the side of the house. 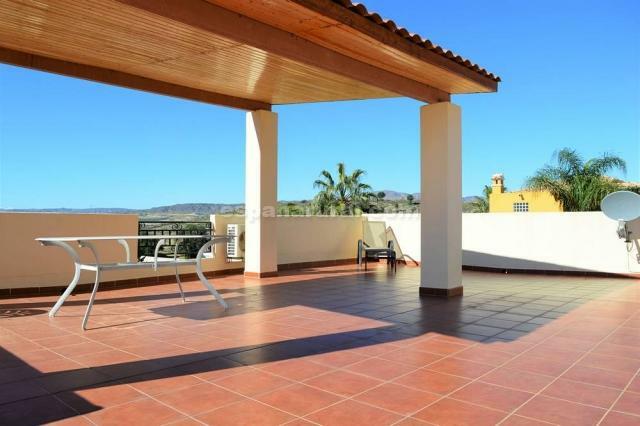 The location is under a 10 minute walk / 2 min drive to Turre, a bustling town which includes all the amenities you need for day to day living including some great bars, restaurants and a fabulous weekly market.- The beautiful coastal resort of Mojacar is under 10 minutes away. 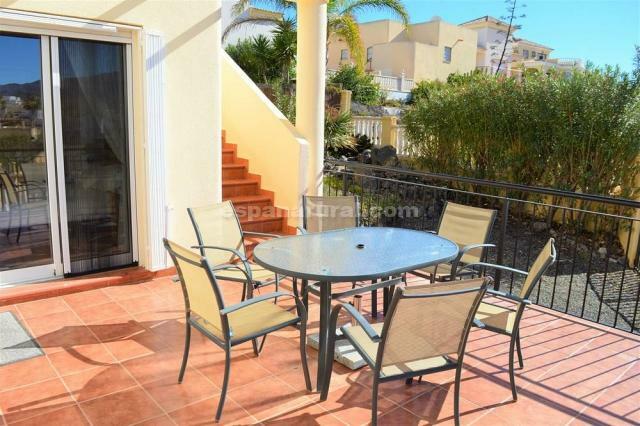 Steps lead up from the parking area to a wonderful front patio, this sunny space is perfect for outside dining, this is where you will find the main access to the villa. 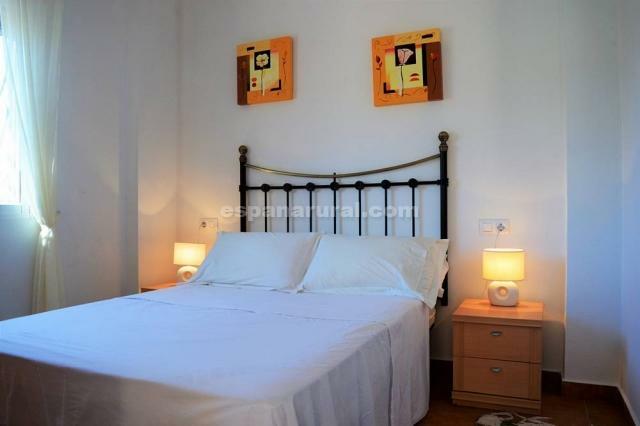 Also located to the rear of the sitting room is the first of the guest bedrooms which includes fitted wardrobes.